2 Bedroom Semi Detached Bungalow For Sale in Dover for Asking Price £200,000. 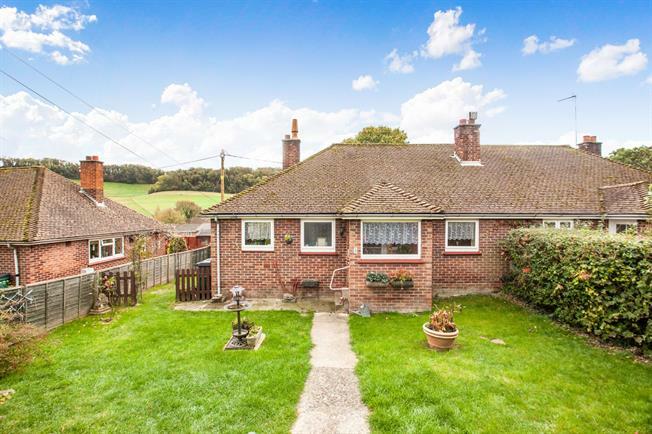 A fantastic opportunity to purchase a semi-detached bungalow within a quiet cul-de-sac in the Alkham valley. The accommodation consists of 2 bedrooms, a shower room, a living room, conservatory and kitchen/diner. The triple-glazing is around 6 years old and the boiler was fitted around 6 months ago. The wrap around garden also offers options for children/grandchildren to play or for more green-fingered owners.